Starting an herb garden is always a good idea, especially if you are new at gardening. Although herbs may lack color typical of lavish flower gardens, know that you will be growing miraculous plants that are rich in scents and flavors. While most of them will end up in your meals, you may also benefit from their medicinal properties. For instance, garlic, mint or basil are culinary herbs, yet can be quite effective in treating various health problems. Good news is that starting and maintaining a herb garden is relatively easy, so read on to learn the basics of successful herb gardening. Take time to think about the herbs you would like to grow and focus on those that you plan to use, whether in the kitchen or for a cure. No need to grow chamomile if you are allergic, or to plant rosemary if you hate the taste of it. Also, take time to know more about herbs that you plan to grow, like in what conditions they thrive, how much sunlight they need or the type of soil that they require. Make sure that herbs you choose will grow in your area and since being a novice, start small. Although most plants need around six hours of direct sunlight, herbs are somewhat less demanding as some of them can grow quite well in partial shade. Ideal spot for growing herbs is a sunny and sheltered place in east-, west- or north facing position. 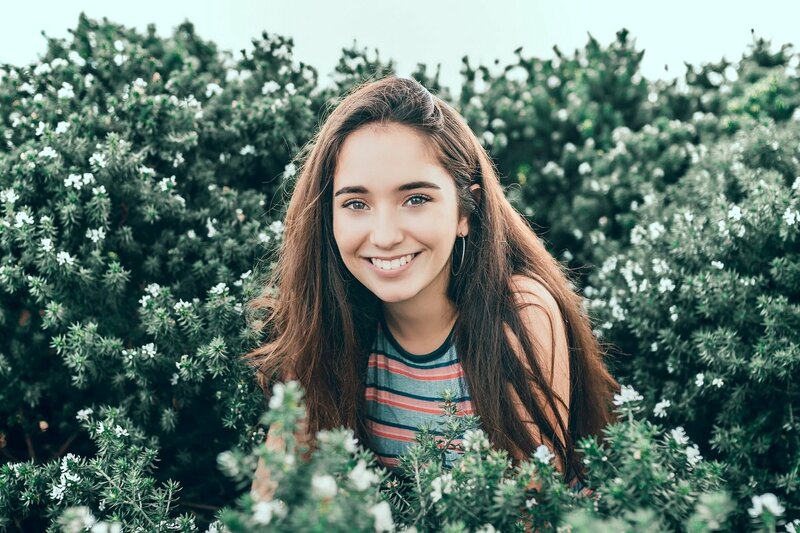 Also, make sure that your herb garden is close to your house since you will need quick access to pick them fresh, as well as to keep an eye on them. Make sure to keep your herbs away from the windy area and secure your garden to prevent pets and kids tramping across. Before planting, you will need to prepare your soil, since not every ground will make your herbs thrive. A sure way to determine the type of soil that you have, as well as what type of fertilizer you may need is to test your soil. 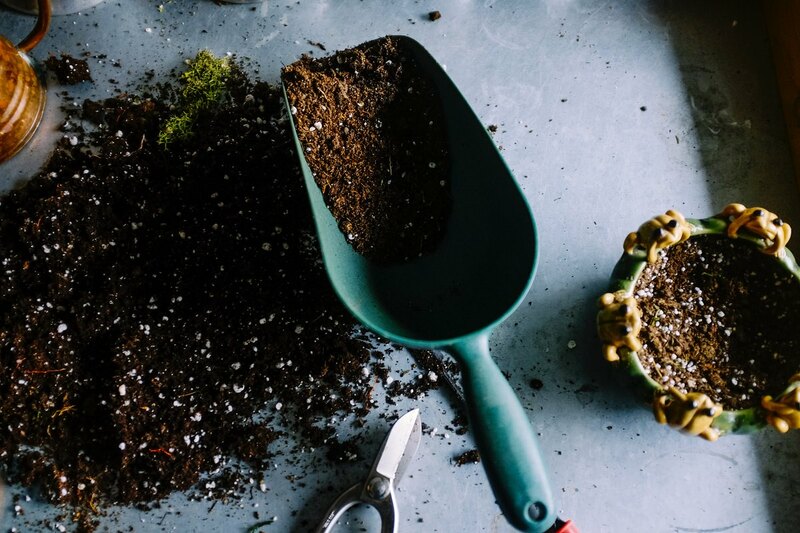 You can test your soil in gardening centers or laboratories of your choice, only make sure to give two cups of dry, unfertilized soil as a sample. Also, provide information on the size of planting area, as well as what you wish to grow. There are ways to test the soil yourself, but for more reliable results, go to labs. The quality gardening tool is essential for keeping your hobby enjoyable instead of challenging. 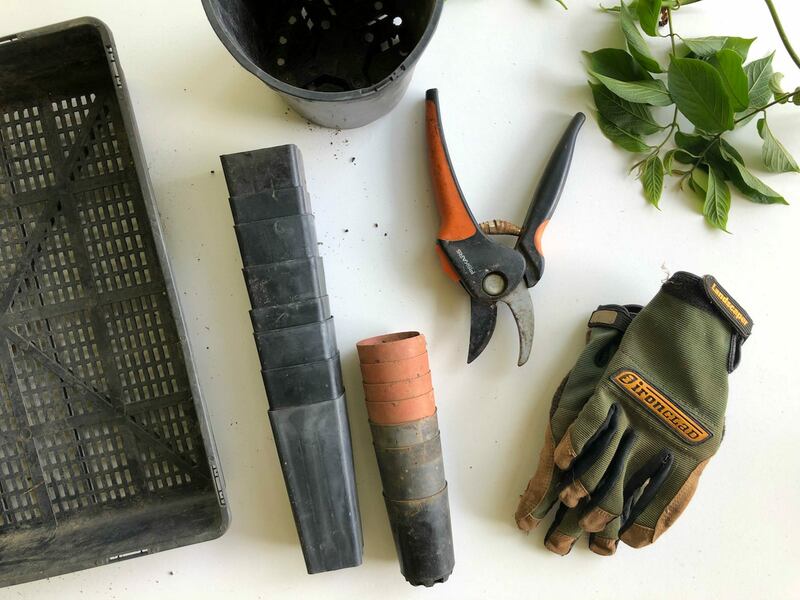 Maintaining a small herb garden does not require a huge arsenal of gardening tools, but you should have basic items. Use gardening gloves to protect your skin and nails from the dirt, and sharp herb scissors to snip fresh herbs easily. Also, a good garden fork will make weeding and cultivating almost effortless, and you will need a trowel for digging and transplanting. Make sure not to overcrowd your herb garden. Each plant needs space to grow and to spread roots, so plant them with their full grown size in mind. Depending on a type, herbs require around 1 – 4 feet in diameter. For example, parsley will take only one, while rosemary, oregano, and sage around 4 feet. Also, some of the herbs, like mint, are better to grow in containers since they can spread quite aggressively and take over your garden. Finally, you get to plant your garden. Before planting, water your herbs and loosen the root to make it grow and spread faster. Dig a small hole, plant the herb, tap and firm the soil around and be generous when watering. Keep in mind that in the beginning, plants will require regular watering, so make sure to water thoroughly, but not too often. Make sure to check them daily, especially during the summer. If the top inch of the soil is dry, know that it is time for watering. Feed them with some organic fertilizer around twice a month, to keep them strong and healthy. Also, make sure to trim plants to keep them neat, and the ideal time for trimming is right after they finish flowering. Herbs are generally quite resistant to pests and diseases, although you should check them regularly to see if there are signs of damage. 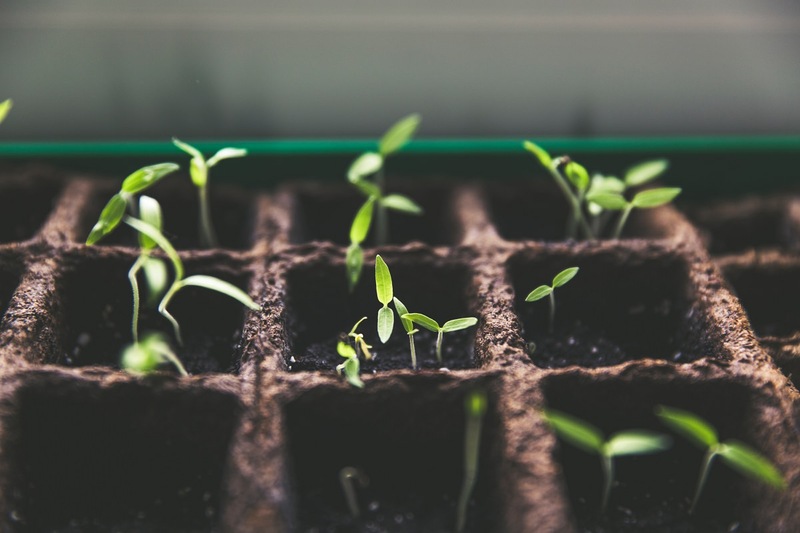 Best way to keep pests and diseases away is to keep your plants strong and healthy, so regular fertilizing plays a big role in keeping your plants safe. However, if you notice undesirable guests like bugs, aphids or fungi, know that there are natural and organic means to deal with them. Regardless of how complicated gardening seems to be, know that it is quite easy taking care of plants. All they need is some rich soil, sun, and water. Still, remember that every plant thrives best in the shadow of a gardener, so make sure to check on them daily.